The Under 17’s have in fact surpassed all expectation. They had two victories over Malta the second of which improved their first by extending a lead. In the first game against Gibraltar, Switzerland won the first quarter and lead at half time 12- 1, we have never had them this rattled! We went on to lose the second through unforced errors and Gibraltar’s experience on court and on the bench really showed. 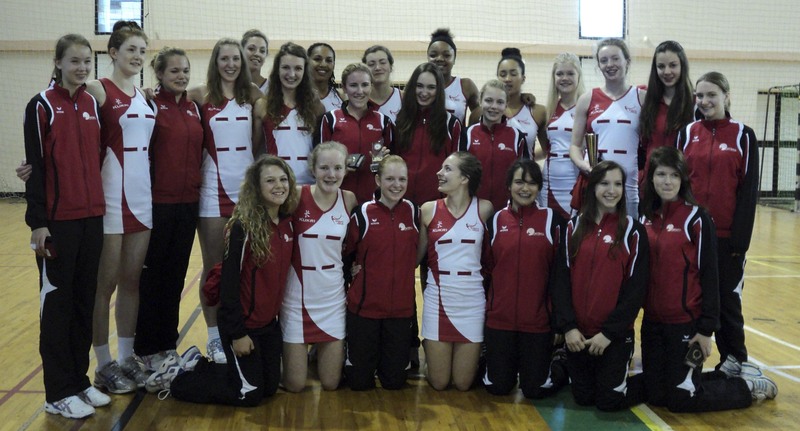 In the final game of the tournament Gibraltar had improved immensely and so all 12 of our girls took the court and had an emotional but very happy end to the competitive side of the whole event. They certainly all were able to show us that they have huge potential. 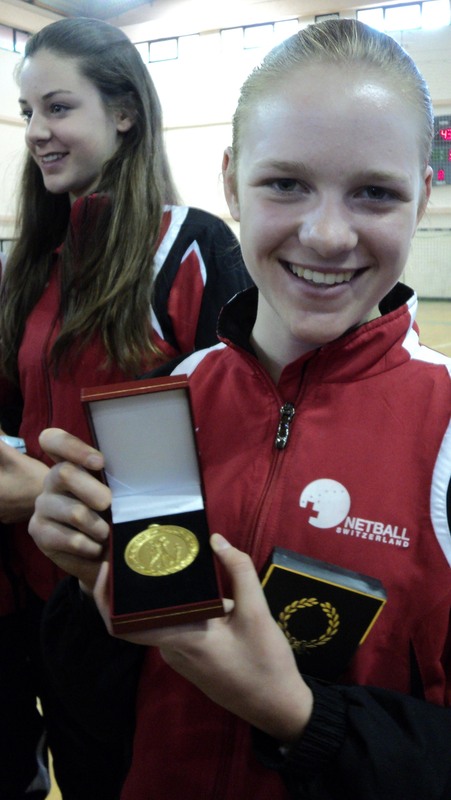 Switzerland were awarded the silver medals – additionally Suzie Wyatt won player of the tournament. Above all the team have been incredible and have bonded exceptionally well – in the dressing room and around the hotel their happiness and enthusiasm was palpable and we have made lots of friends at this event.